The Copp-Dash Inspire Award, sponsored by Black Diamond Equipment, La Sportiva, Mountain Hardwear and Patagonia (with additional in-kind support from Adventure Film Festival, the American Alpine Club, Jonny Copp Foundation and Sender Films), announced the 2015 winners of the climbing grant established in memory of American climbers Jonny Copp and Micah Dash who were killed in an avalanche in China in May 2009, along with filmmaker Wade Johnson. 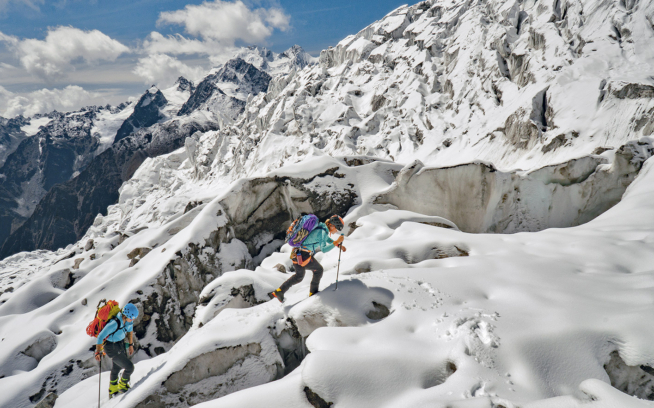 In addition to providing financial support to prospective expedition teams, the goal of the Copp-Dash Inspire Award is to provide mentoring before and after the expedition to help the climbers bring back and share inspiring multimedia stories of their adventures. Zach Clanton with James Gustafson and Tim Plotke. First ascents of unnamed and unclimbed granite spires and buttresses in the southeast Tordrillo Mountains of Alaska. Rachel Spitzer with Anna Pfaff and Lisa Van Sciver. Alpine-style first ascents on the sub-6000-meter peaks of the Indian Himalaya’s Zanskar Range (an area that Johnny and Micah visited in 2007, making the FA of the immense Shafat Fortress). Joshua Lavigne with Crosby Johnston and Tony Richardson. 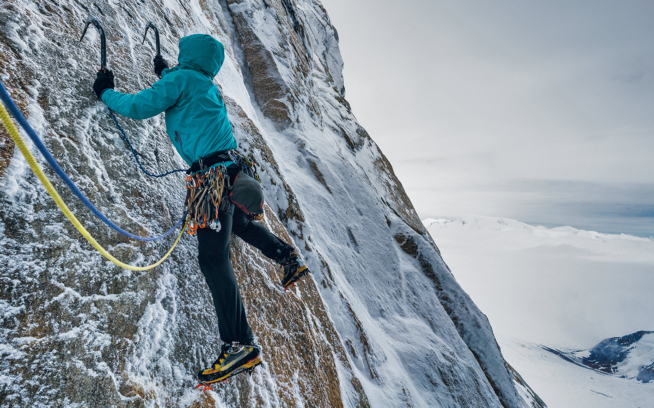 First free ascent of the 1150-meter northwest face of Great Sail Peak in the Stewart Valley of Baffin Island. Congratulations to all of the winners. For more information, please visit the American Alpine Club. "The Phreenix – Copp-Dash Inspire Award Leads to New Route in Ragged Range" by Jeremy Collins and James Q Martin, with Jeff Achey and Pat Goodman. 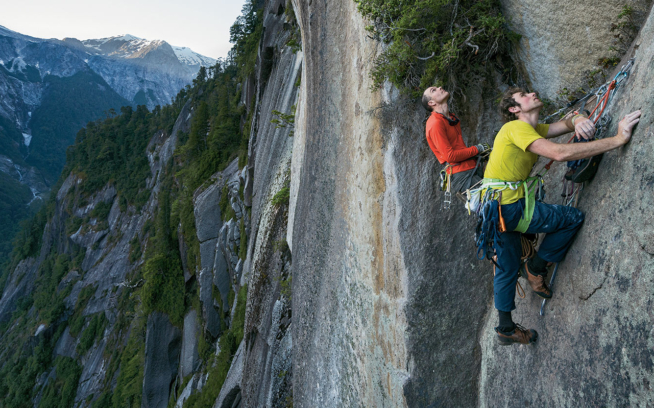 Video: Smash & Grab – An Ascent of Burkett Needle from Copp-Dash Inspire Award winners Dave Burdick, Zac West, John Frieh.